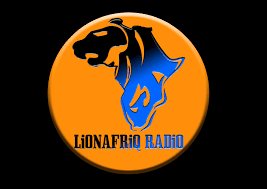 LionafriQ Radio live online radio station broadcasting from Kenya. 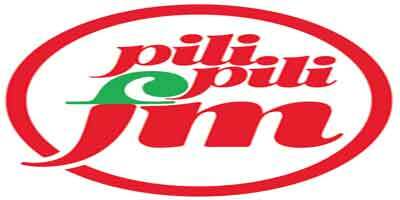 Started in August 5th 2016, we aim to offer ultimate entertainment as well as promoting Kenyan Music. 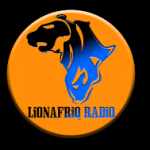 LionafriQ Radio is run by music enthusiasts. 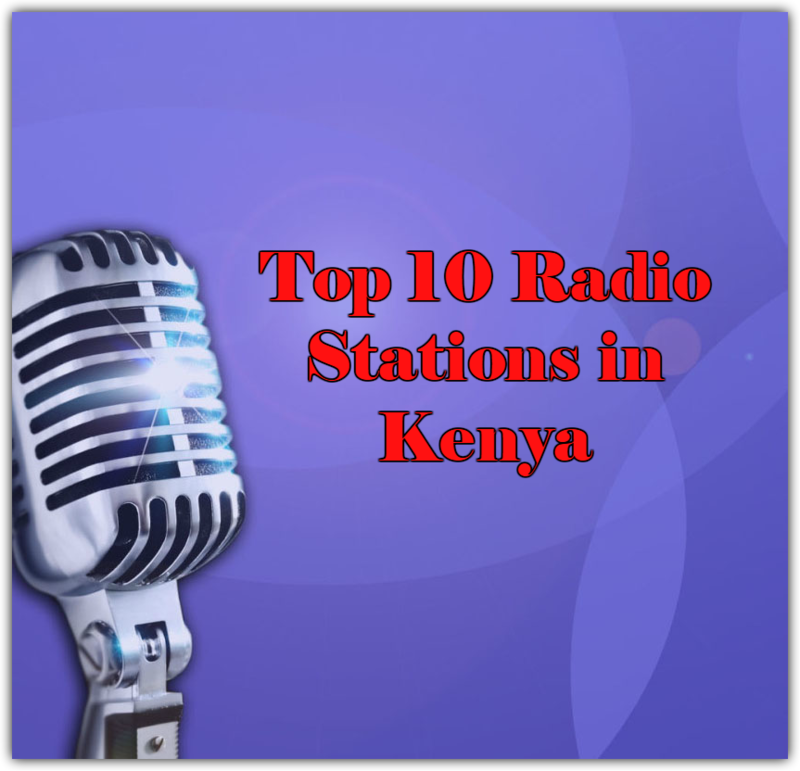 Our distinct playlists have the best of Kenyan and global Music. 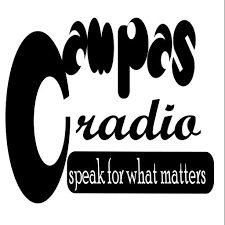 Love a playing song? 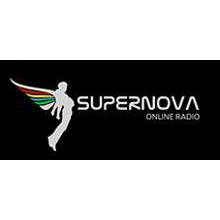 Check out the artist and title on our website live player. LionafriQ Radio is one of the most famous online radio station on Kenya.